Welcome to our latest travel competition where you could win one of three Element iPhones cases, in a travel competition with a total value of $330! Your choice of either an Element Rally iPhone case or Shadow case (rrp $49.95), along with a $100 prepaid VISA card and bottle of Yellow Label Veuve Clicquot. 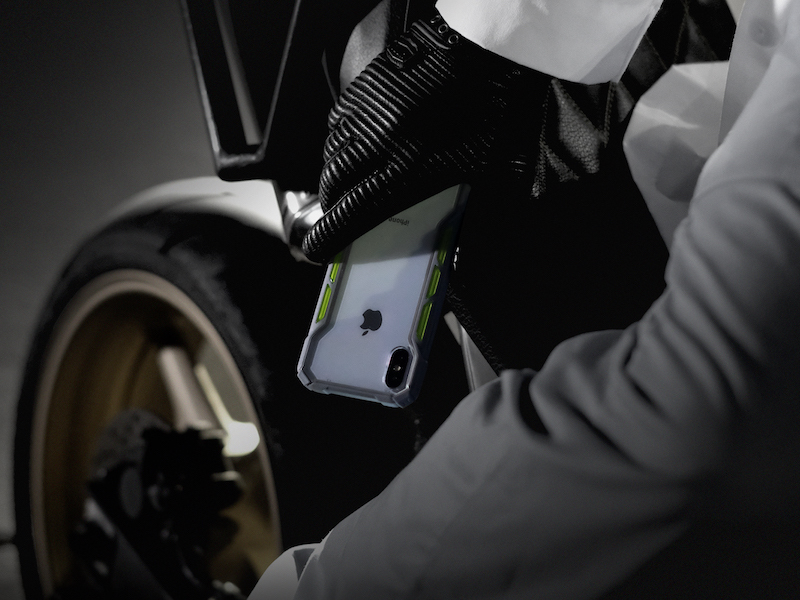 Two other winners will receive either an Element Rally iPhone case or a Shadow case.